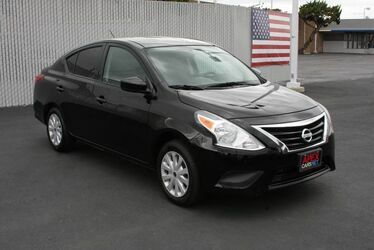 Great friendly and professional dealership. 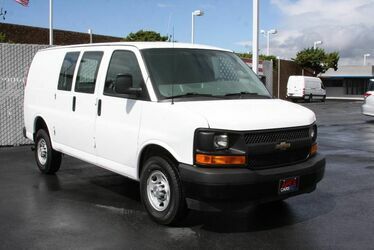 I found a tahoe I wanted online and it was easy to find Apexcars listings online. All of there inventory is very detailed online so when I found my tahoe I knew everything about it before I went in. They even had the car fax report ready online to view. So the very next morning I went in right when they opened and I was greeted by Edmund. Edmund is very friendly and professional and he'll keep you entertained. He quickly pulled out the tahoe I was inquiring about to front of the store so I could check it and we took it for a test and I was sold right then and there. Edmund is very informative and very honest. He is not a typical salesman that will just sell you anything. He is very detailed and professional and he will make sure you are comfortable while you shop. 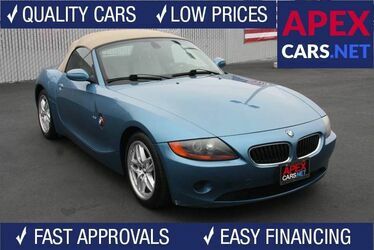 If anyone is reading this ask for Edmund the next time you visit Apex Cars. 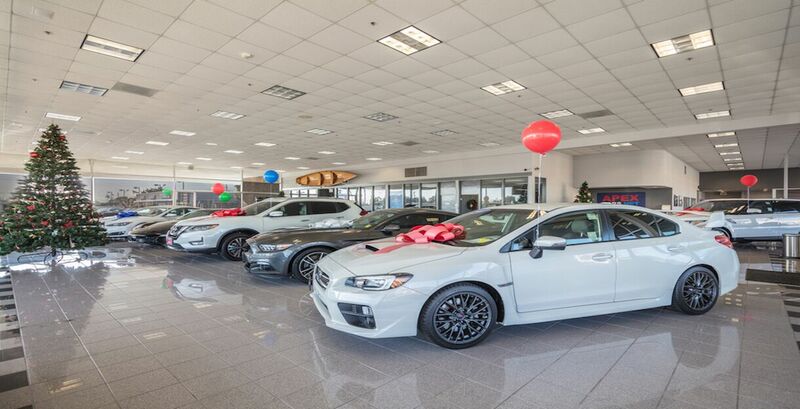 Shopping for used cars shouldn't be stressful and at this place it won't be. 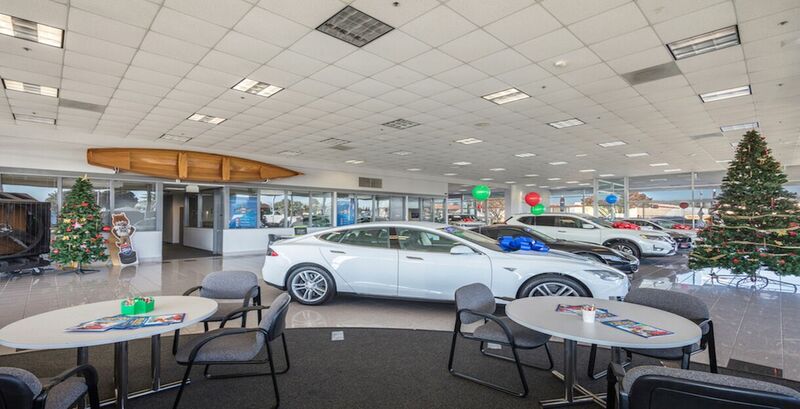 Overall the dealership is clean and very organized not like those hole in the wall dealerships where u can't even navigate through the lot and cars are stacked on each other. NO NOT AT APEX. Everything is clean and organized. I haven't met the owner but I'm sure he is a good guy/ or gal. But I have met Edmund and the Financing Manager. I feel bad because I foregot here name but I'm sure I'll remember it and when I do I'll update. But Edmund and the Financing Manager are quite a duo. Anyway. If anyone read my review. I'm sure you'll be pleased with there service. Remember your buying a used car be here, honestly, I felt like my tahoe was brand new. They do complete inspections before they out their vehicles on the lot and trust. After I took my tahoe home I just wanted to take a peek at every thing and I felt bad after. Everything was clean ,fresh,and up to code. Basically Immaculate!!. 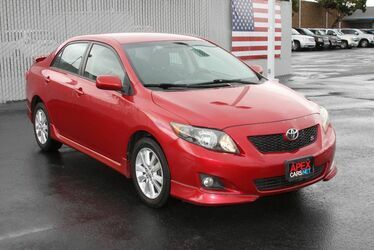 I got the extra 5 year/100,000 mile warranty and trust me it'll be worth the extra bucks. Can't go wrong with Apex Cars. Net and Edmund the sales associate. I'm sure the other associates are just as great. Thank you APEX. 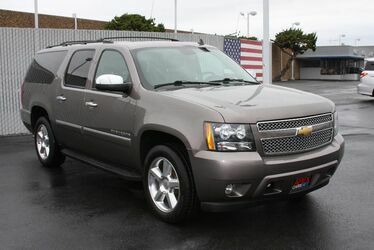 I'm loving my tahoe. 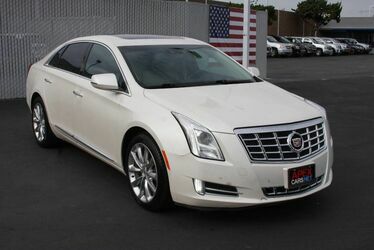 What makes our cars nicer and our prices better you might ask? 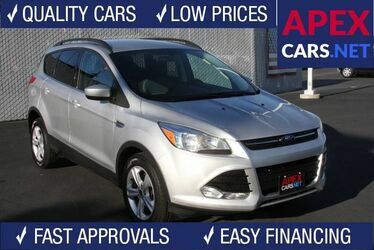 We take the guesswork out of buying a used vehicle by making sure our cars are safe, thoroughly inspected and reconditioned BEFORE they are offered for sale. 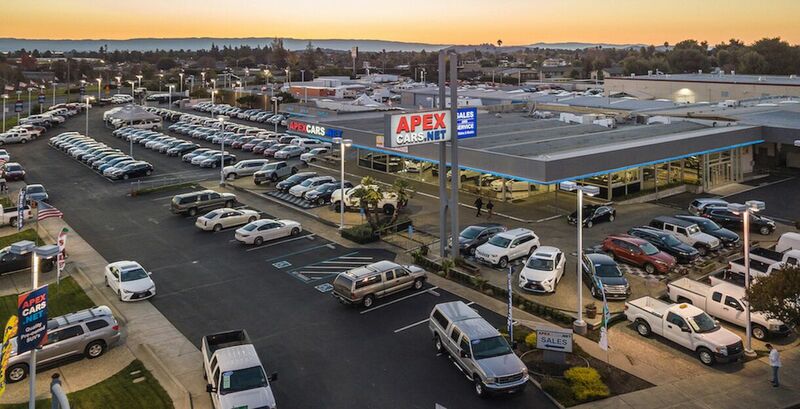 For over 26 years, Apexcars.net has been a leading pre-owned dealer in the greater San Francisco bay area. Our reputation for superior product and customer service is widely recognized. 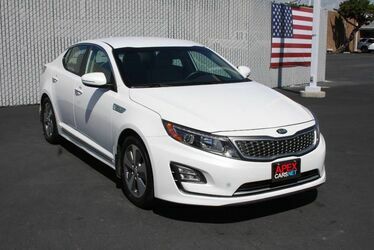 Our mission is to provide our customers with quality affordable vehicles in all price ranges and an extensive array of financing options regardless of your credit. Our financing partners understand our commitment to quality and to our customers. Don’t be fooled by all the promises you hear on the radio. Lenders consider the quality of the dealer and their inventory just as much as they consider the borrower’s credit. 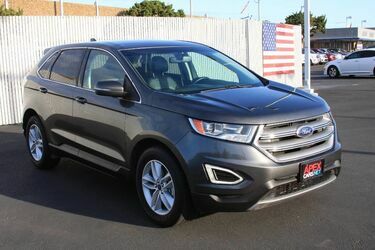 We offer vehicles in all shapes, sizes, makes and models, and we only stock vehicles that make it through our comprehensive smog and safety process. 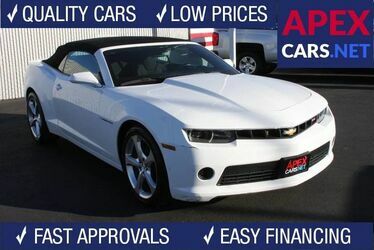 Anything short of our standard gets rejected and sent to the auto auctions for our competitors to fight over. Our vehicles deliver where it counts. 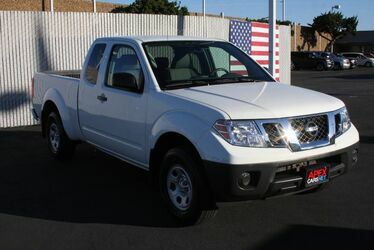 Many of our cars, trucks and SUVs have just one previous owner, extensive documented service history and detailed reports of the reconditioning we perform. We don’t skimp on tires, belts, hoses or other maintenance items and every vehicle, regardless of the price, undergoes the same process in our state of the art repair facility. 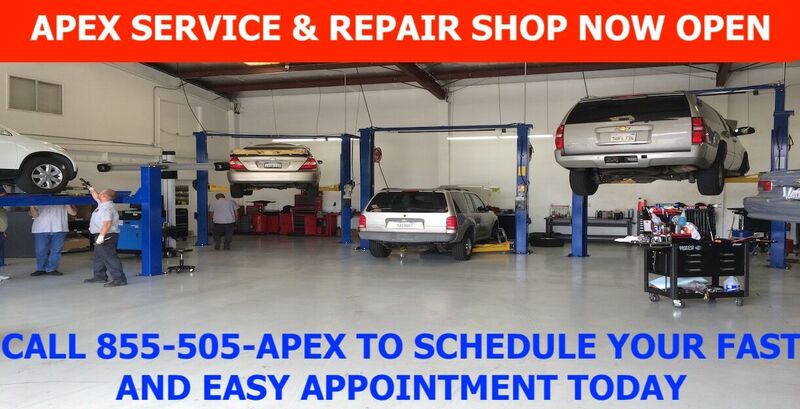 We offer affordable comprehensive service contracts and maintenance programs for all of our vehicles and complimentary 30 day/1,000 mile warranties on many of our cars and trucks. 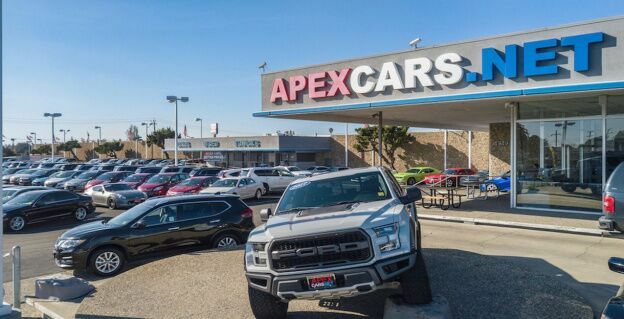 Your best interests are well served at Apexcars.net, because we genuinely care about the safety of our customers and know that our inventory is the best representation of our business. 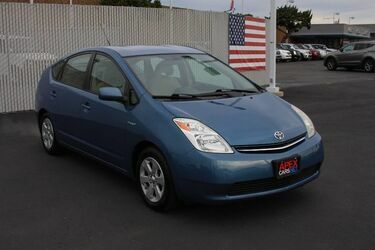 Family owned and operated actually means something at Apexcars.net. 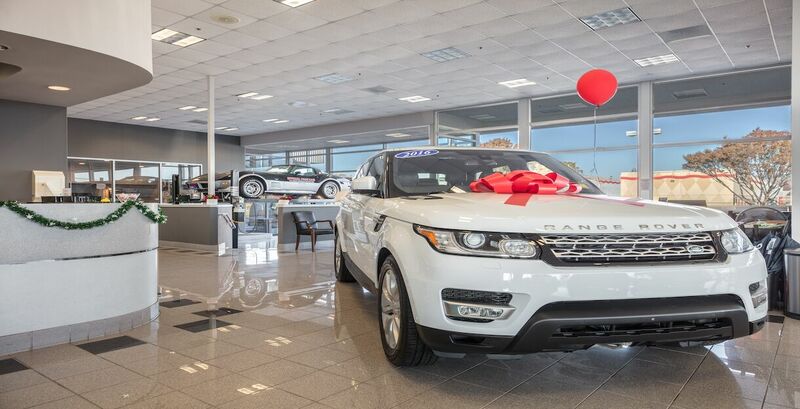 We have gone to great lengths to provide our customers with everything available at a large franchised dealership without the huge overhead. We accept all major credit cards, take all trade-ins and partner with some of the best financial institutions in the business. Come on down and let the quality of our merchandise and services do all the talking. There’s no better feeling than driving away knowing you got your money’s worth.